Séamus O’ Brennan was born James Michael Brennan in Daingean, Co. Offaly c. 1886. He was educated in Daingean NS and the old CBS Tullamore. He worked in the GPO from 1903 and soon after joined the Keating branch of the Gaelic League and the Geraldine Football Club with two others, but after six months’ probation all three lost their jobs, obviously for their patriotic tendencies. He returned to Tullamore where he worked as a clerk in P. & H. Egan’s. 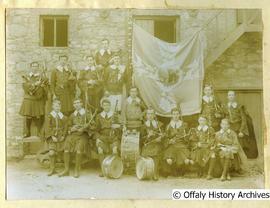 He helped form the Tullamore Pipers’ Band in 1911 and was a key member of the Tullamore Volunteers in 1914. He went on the run with Peadar Bracken following the shooting of Royal Irish Constabulary (RIC) Sergeant Ahearn who had attempted to disarm them on 20 March 1916 (the Tullamore Incident). In his military pension application, Brennan states that on Good Friday he was sent by PH Pearse to Tullamore. Following the Easter Rising he was interned until June 1916. 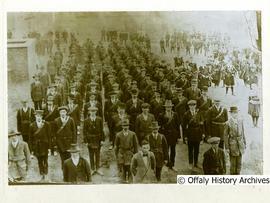 He joined F Company, First Battalion, Irish Volunteers upon reorganisation. During the War of Independence he acquired a number of arms for the IRA before being arrested again in November 1920 and interned in Ballykinlar until December 1921. 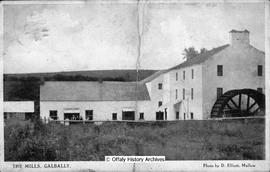 In 1922 he married Miss May Margaret Doody, daughter of James T. Doody, Tullamore. He was a personal friend of de Valera since the 1917 Ennis election and for a time served him as a bodyguard. President de Valera and old comrades were among those who attended the funeral in 1968. 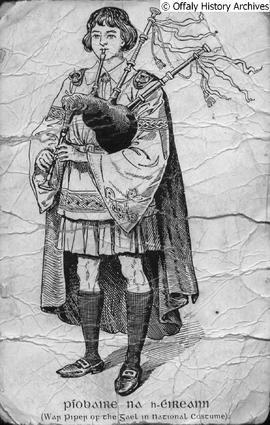 Postcards received or sent by Séamus Ó Braonáin relating to formation of Tullamore Pipers Band, and Irish Volunteer Camps in Galbally, Co. 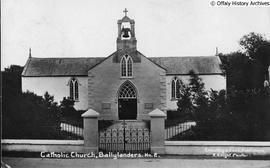 Limerick and Ballylanders, Co. 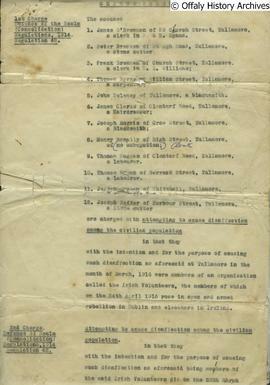 Limerick; photographs of Tullamore Pipers Band and Irish Volunteers; and charge sheet relating to the Tullamore Incident.